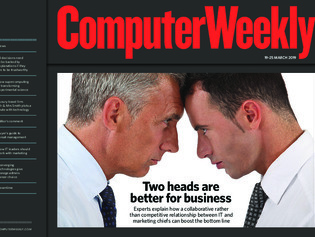 In this week’s Computer Weekly, we hear expert advice on how IT and marketing chiefs can work together to deliver a high-quality customer experience. We examine how supercomputers are transforming science by processing large-scale data analytics. And we look at one of the key ethical aspects of artificial intelligence (AI) – how to explain the decisions an AI makes. Read the issue now.